The political party Georgian Dream-Democratic Georgia has released a statement regarding the resignation of Zugdidi Mayor and his deputy. “Recently, certain questions raised regarding the possible crime committed by the head of the Zugdidi Municipality, including with respect to the elected person, which should not remain unanswered. Consequently, the investigation has been launched into the case. Taking into consideration the situation, the mayor of Zugdidi municipality Lasha Gogia and his deputy Gia Gulordava quit their posts. The investigation will answer all questions and, according to the results, the appropriate lawful decisions will be taken. 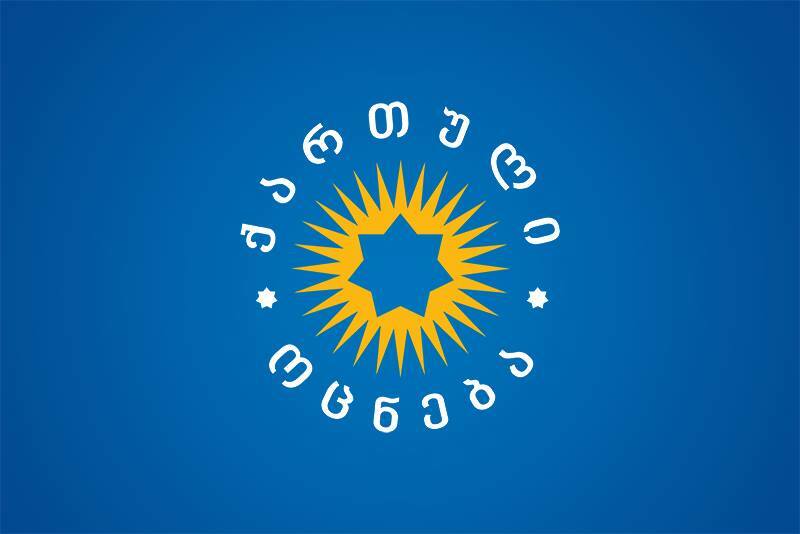 Georgian Dream has repeatedly proved that when being in power, untouchable persons do not and cannot exist as all human beings are equal before the law”, – reads the statement released by Georgian Dream. Zugdidi Mayor Lasha Gogia has released information about his resignation on his facebook page yesterday. First Deputy Mayor Gia Gulordava has left the post today. The State Security Service of Georgia has launched an investigation into the case of former Zugdudi Mayor’s alleged involvement in bribe-taking.